Ah, what’s better in life than a lovely warm coffee and a slice of cake in the morning? ‘Nothing,’ I think as I sip on my flat white before I start work for the day. It’s no secret that we cherish food and drink as one of the joys of life. Whether you’re a foodie or not it’s important to eat well first, live well second. This is a philosophy we share at Baltzersens and one that we are keen to emphasise as we look to begin a campaign directed at the independent food and drink scene in Yorkshire. During our journey as an independent cafe, we’ve strived to build an appreciation of Harrogate’s wonderful Indies. As we like to say: “It’s better to support an independent than curse a chain” (you’ve probably seen it on our t-shirts). With this passion of ours, we’ve attempted to create a strong awareness of our local food and drink scene that Baltzersens can use to increase the popularity of the Indies on our streets. Ex-marketing connoisseurs Rob and Emily certainly did a superb job in our old blogs, but we want to take it one step further in our new venture. This really is important to us, as we want to make sure that everyone can enjoy the vibrant range of independents in and around Harrogate. Of course, we understand that corporate chains are all the rage these days (yes, we can see the queues streaming out of McDonalds and Costa Coffee just up the road), but what we want to do here at Baltzersen’s, is to raise awareness for the indies that might not get the attention they deserve. I mean, it’s difficult not to mention that Harrogate has been voted as the ‘Happiest Place to Live in the UK’ three years running – our independents must be doing something right! 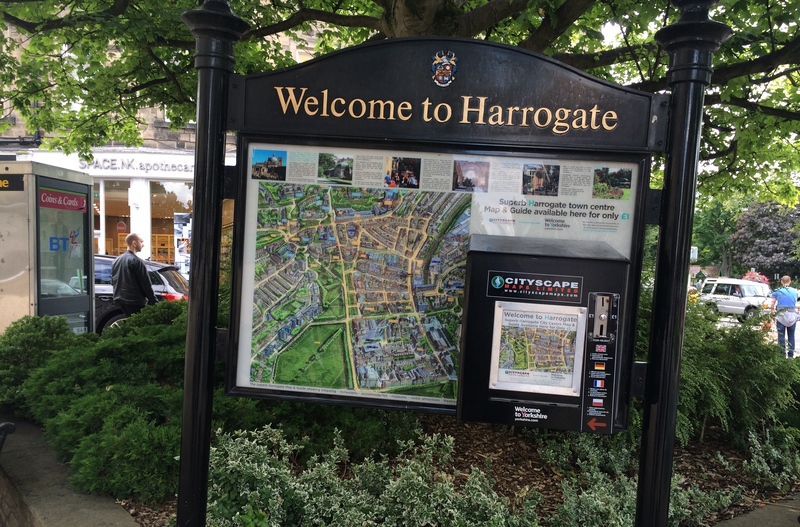 We fully understand that Harrogate is different to Leeds. We are a smaller market and that means it’s even more important that we support the indie businesses that are delivering a great product in town. We want to encourage people from Leeds and York to visit our town and quite frankly they aren’t going to do that because Nando’s or Cote have opened a new branch here. We already love Harrogate independents such as Bean & Bud, Major Tom’s, La Feria, Porters and many others (it would be impossible to mention them all). We are refocusing on taking this further and giving you our top picks for indie food, drink, retail, services and much more. All we want to do is give locals and visitors alike information to make the best choice. Harrogate is home to a great independent food and drink scene! The sub-title is self-explanatory. Ultimately, we want you – our people – to #ThinkIndie and share why you love the independent food and drink scene in Yorkshire. We want you to share memories, moments and times to come with us so that we can, together, create a buzz around the local Indies that need supporting. This doesn’t even have to relate to Baltzersens or our sister evening-service, Norse. 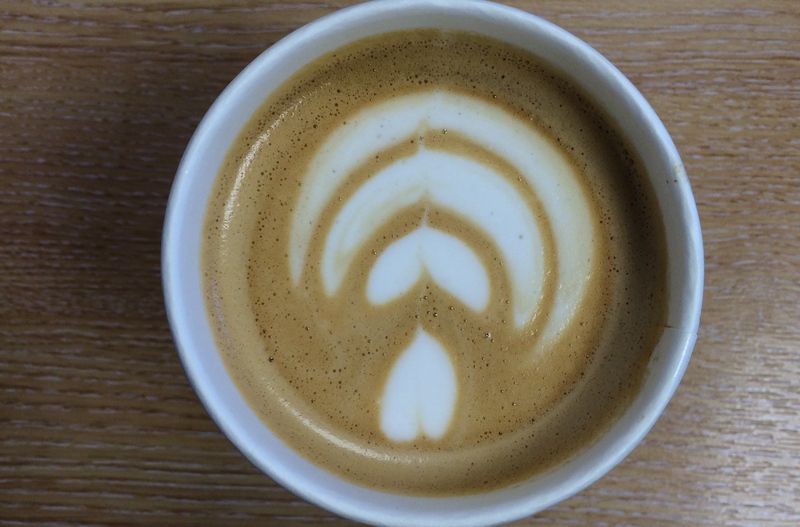 We just want to see why you care about local Independent cafes, bars and restaurants. So, why do you care about them? To answer this: #ThinkIndie! There is a lot to expect from us at this point, as we continue our efforts to #ThinkIndie. 1. ‘Baltzersens on Tour’: a blog series where we visit local Indies and write about what they are all about. 2. New recipes on both the Baltzersens and Norse websites so that you can bake, make and ache for independent food and drink (yes, I see that the rhyming triplet was a bit of a stretch). 3. Consistent social media updates across all of our channels including Facebook, Twitter, Instagram and our newly founded Snapchat account. 4. Interaction from YOU, using the hashtag #ThinkIndie. We’ll reply to ALL your comments, shares and posts – because we love you THAT much. 5. Future events that give you a taste of why we love Indies. So why don’t you get involved? Be a part of the campaign that puts local independents on the map. Be a part of the buzz that we hope to create. And more importantly, become a part of the relationship we hope to build with you to make an impact! #ThinkIndie. Be sure to check on our blog and social media accounts to stay up to date with all things Baltzersens. FACEBOOK, TWITTER, INSTAGRAM and SNAPCHAT: all @baltzersens.